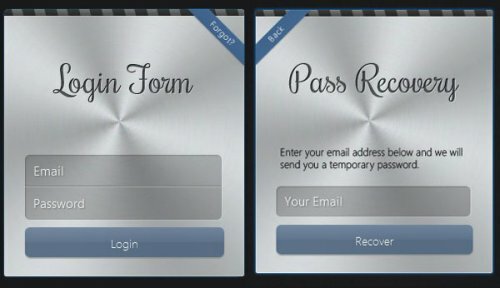 This tutorial shows you how to create a login form like apple has, the design is amazing and is also has a very particular animation that flip the form to get the password recovery information. This jQuery Plugin allows you to check how strong is a password. The button consists of three parts: a container, the little button and the longer button. The two inner parts have absolute positioning. With jQuery, we enlarge the long button and change the colors of the small one. Twitter's running a new homepage with clean and easy design. 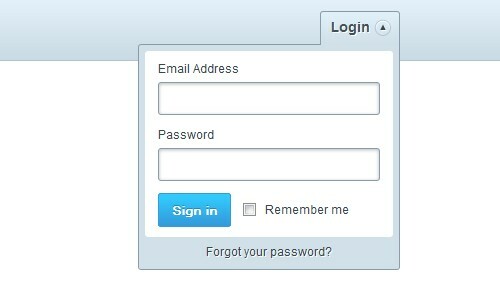 Look at the top right of Twitter's homepage, you'll see the sign in button which will drop down the login form. 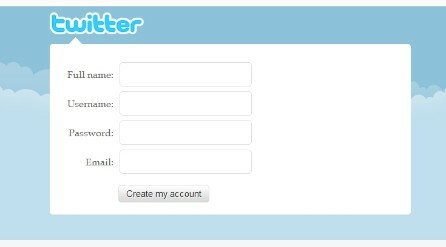 Today, I will make an entry to show you how to create a login drop down with Twitter style using jQuery. 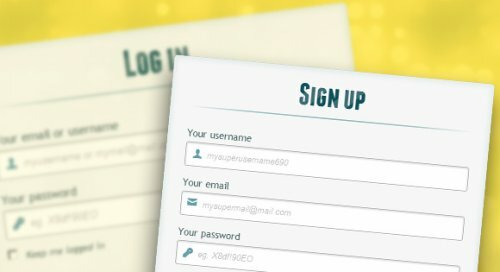 It's really easy, it'll help you save the space of your webpage and make visitors feel comfortable by the awesome toggle login form. 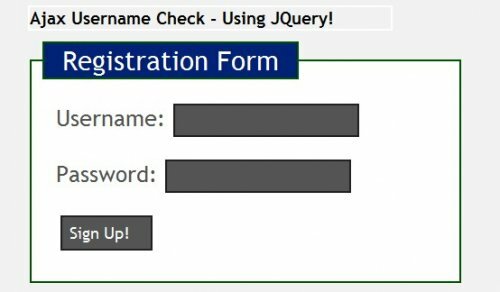 This entry will explain how it works step by step and it's good for learning jQuery how to do the toggle and tooltips. Enjoy it! 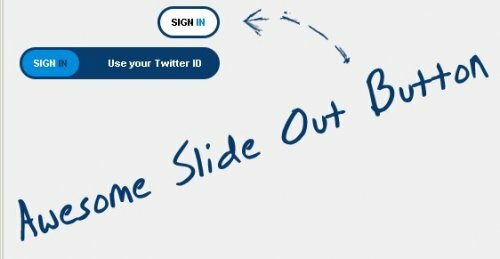 In this tutorial, we'll create a sliding panel, that slides in to reveal more content, using JQuery to animate the height of the panel. 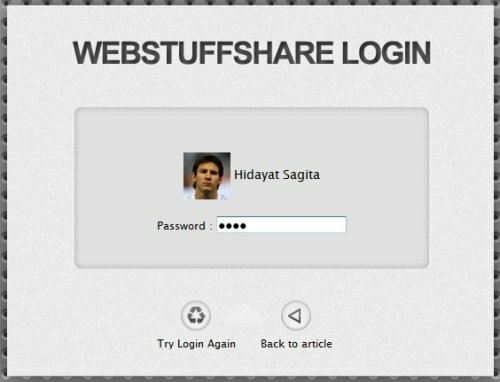 In this case, we will be creating a hypothetical login for the new tutsplus area that's coming soon.